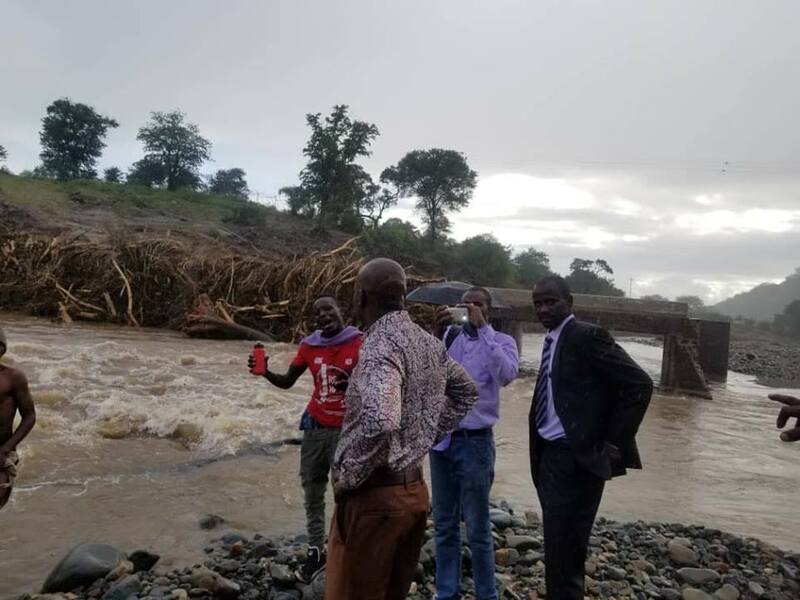 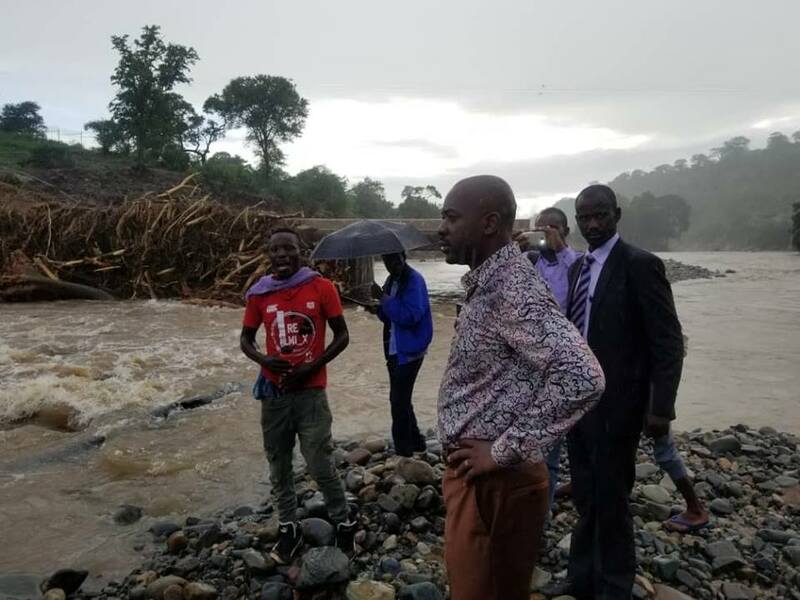 On Monday MDC president Nelson Chamisa visited Manicaland province to survey the wreckage left by Tropical Cyclone Idai. 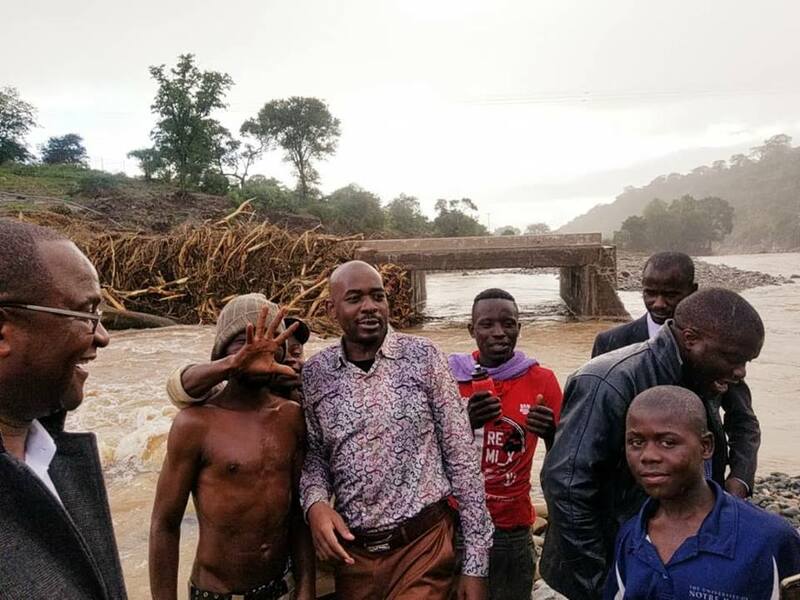 Reports indicate that Chamisa was blocked from proceeding with his journey by the Civil Protection Unit. 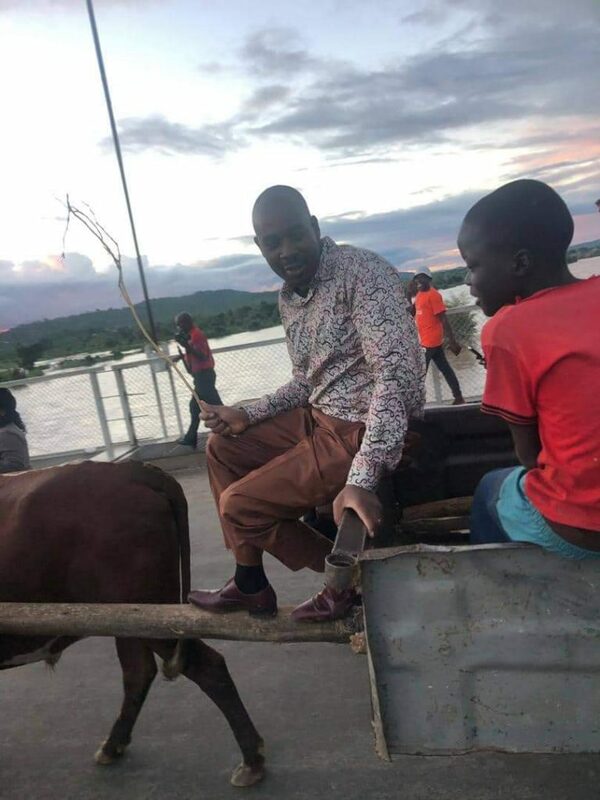 At one point he had to travel in an ox-drawn sotchcart. 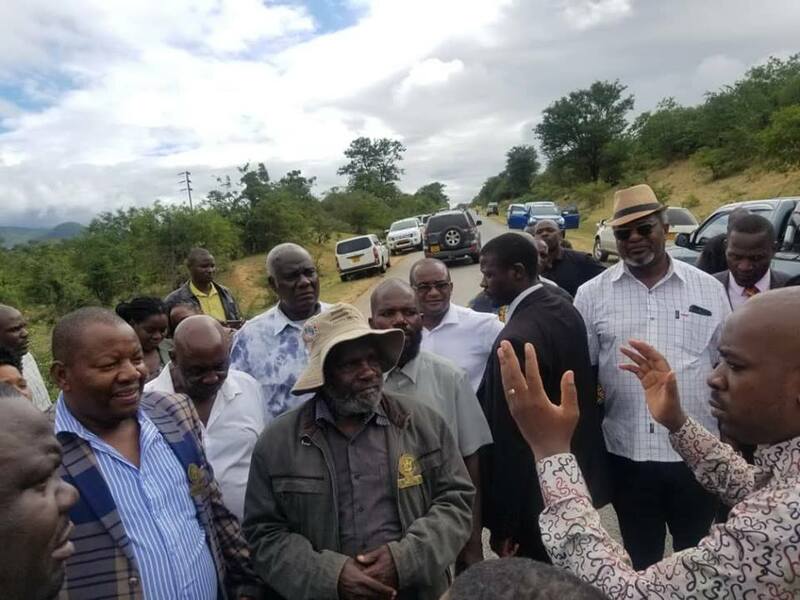 He was accompained by senior MDC officials, among them were Douglas Mwonzora, Happymore Chidziva, Murisi Zwizwai and Morgen Komichi.